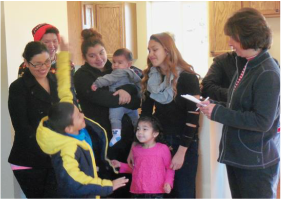 At the completion of construction of each Habitat house we celebrate the moment of handing over the keys of a new home to an excited family at a Dedication Ceremony. These ceremonies are very moving events as we come together to celebrate the hard work and determination of a deserving family who is realizing the dream of homeownership. The Dedication Ceremony also gives us a chance to thank the many people from our community come together to help make the construction of each new home a success. 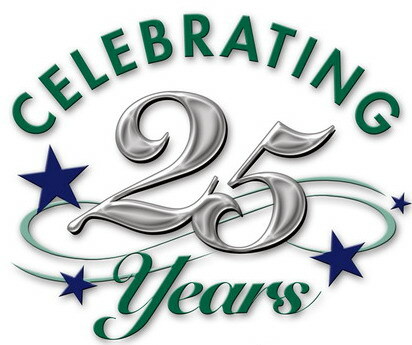 Donors, volunteers, board members, committee members, staff and our local community all work together to help carry out the mission of Habitat for Humanity. The Wenatchee Quilt Guild presents a family with a handmade quilt for their new home. Grocery Outlet presenting a family with a $300 gift certificate for groceries and supplies for their new home. 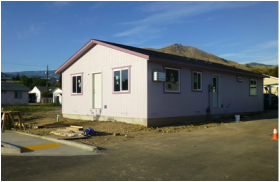 We will be holding a special dedication ceremony this May to celebrate the completion of our 50th Habitat home in our 25 Years in the Greater Wenatchee Area. 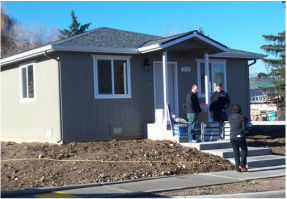 We dedicated our 49th home to the Mena family on a beautiful, sunny day in December, 2014. 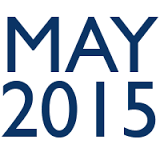 It was a wonderful celebration for family, friends, board members, staff and volunteers. The family was very excited to be moving in to their new home in time for Christmas! 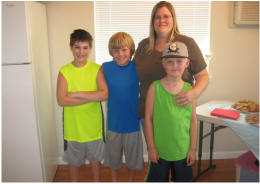 It was a very hot July day but family, friends and Habitat supporters arrived to celebrate the dedication of our 48th home to the Allie/Slack family on July 16, 2014. The family has been waiting for this day for a long time and are excited to start moving in right away! 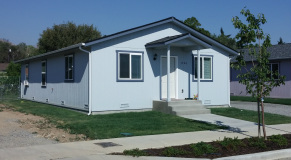 We dedicated our 47th home to the Castaneda family on February 22, 2014.